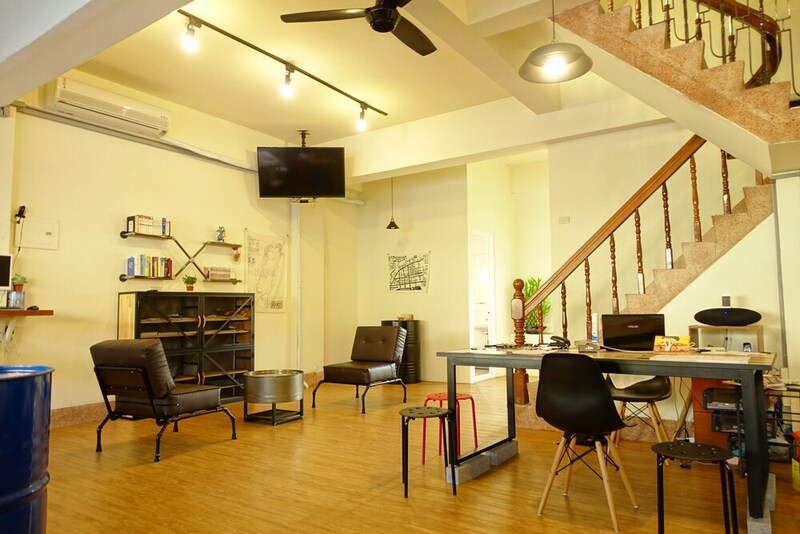 Located in West District, this hostel is within a 15-minute walk of Chiayi Cultural and Creative Industries Park and Wenhua Road Night Market. Chiayi Fountain Roundabout and Forest Song are also within 15 minutes. Chiayi Station is only a 5-minute walk and Chiayi Beimen Station is 18 minutes. A 24-hour business center, laundry facilities, and express check-out are available at this hostel. WiFi in public areas is free. Other amenities include a TV in a common area. All 6 rooms offer free WiFi, hair dryers, and showers. Desks and free toiletries are also available to guests. Bathrooms are shared. Public areas are equipped with complimentary wired and wireless Internet access. A 24-hour business center is on site. This business-friendly hostel also offers a terrace, laundry facilities, and express check-out. Chiayi Petite Hostel has designated areas for smoking.